the final resting of the crucified. 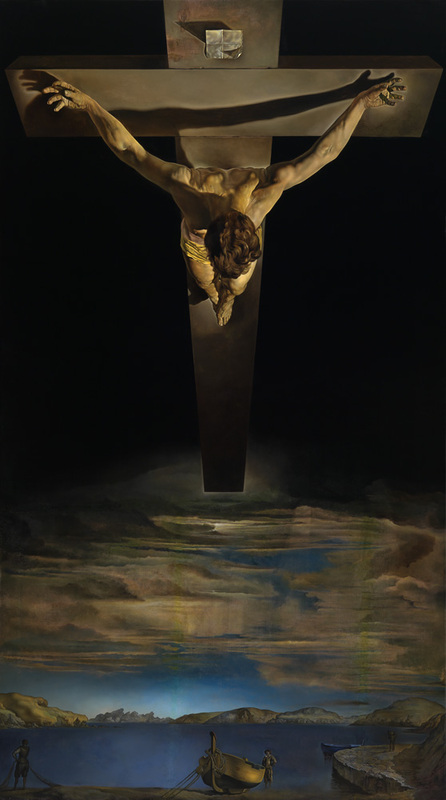 Dali's painting, Christ of St John of the Cross, hangs in the Kelvingrove Art Galleries in Glasgow. I grew up visiting it, and wrote this poem after my most recent visit, when I saw it in a fourth new setting. I am indebted to Glasgow Museums for permission to use the image.